Let instinct be your guide and choose the graphic “vector” styling for a formal, yet fashionable foundation in offices or reception areas. Detailed patterned colour placement produces the linear “co-ordinate” designs, drawing your eye down the longitudes and across the latitudes of vectors to where fashion and function intersect. 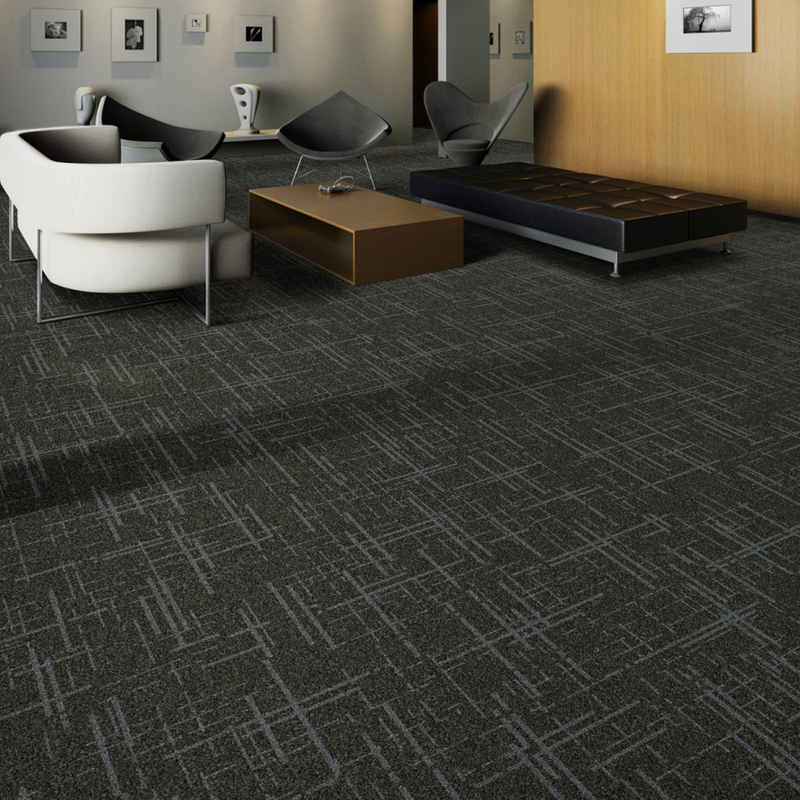 Made from Stainproof SDX for superior wear and colour clarity, this tufted broadloom carpet is the conservative alternative in the luxurious “Touch Design” collection.